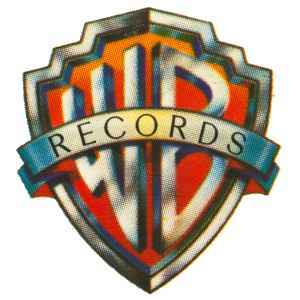 Founded in 1958 by Jack Warner as a soundtrack factory for Warner Bros. movie studios, Warner Bros. Records and its family of subsidiary labels, which includes Reprise Records, Sire Records, Maverick Records, Warner Nashville, Warner Jazz, Warner Western, and Word Label Group now encompasses a full spectrum of musical genres. Warner Bros. is known to have used various companies pressing facilities, including but not limited to, Columbia Records Pressing Plant, Santa Maria & Columbia Records Pressing Plant, Terre Haute . ~ Please note: A few select "WB" LP's pressed in 1983 also were issue with the pinstripe (previous) label Jarreau as the 'ghost logos' were being introduced during the label design change. Releases with BSK and having 'ghost logos' labels should be considered a "reissue or repress" as they kept the same release # from the original 1970's #'s but changed the label to the new version. Source: Joe Lindsay's ''Record Label Guide'' and Raymond Dumont's collection.